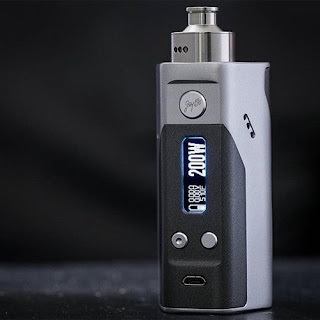 The Wismec DNA200 Powered by 3 18650 batteries, this stunning device offers power up to a real 200w of power (1w-200w), fires right down to very cheap resistance levels which will be created by wrapping coils with Kanthal coils and zero.15-ohms with Nickel coil wire. It will turn out up to eleven.1-volts. The Reuleaux is each a Variable electric power device and a Temperature management device. In TC mode the temperature vary is 200-600℉.